If you're new here, you may want to get my eBook and subscribe to my email List. Thanks for visiting! Enter your email to get daily Simple Online Strategies to your inbox! PROFIT FAST WITH FB ADS! 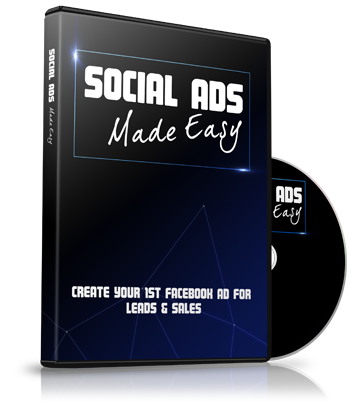 Simple 3-Step Formula to Create Your 1st FB Engagement Ad - Get Red-Hot Targeted Prospects INSTANTLY for YOUR Business! YES, I WANT IT NOW! Get a 68-page "all-inclusive" e-book, 82-min mp3 audiobook, and a roundtable mastermind to help you attract buyers for YOUR business.